Another paper blog…! 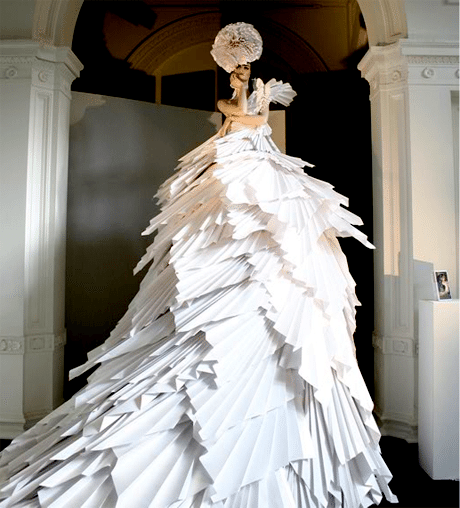 Zoe Bradley is a fab Fashion Artist – working in paper she creates Window Installations, Show Pieces, Editorials and Advertising. These works by Matthew Schlian caught my eye. 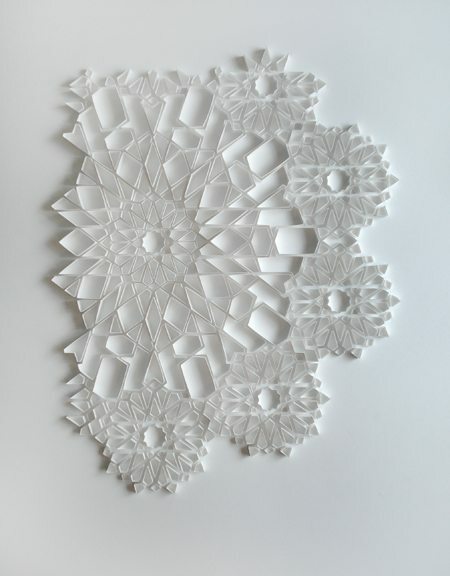 It’s fascinating to see how artists can work with paper. 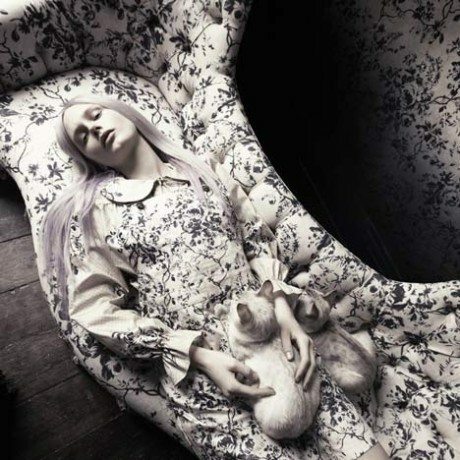 London brand House of Hackney have created a range of floral wallpapers and fabrics that turn black at the edges. Take a picture of a picture from the past in the present. 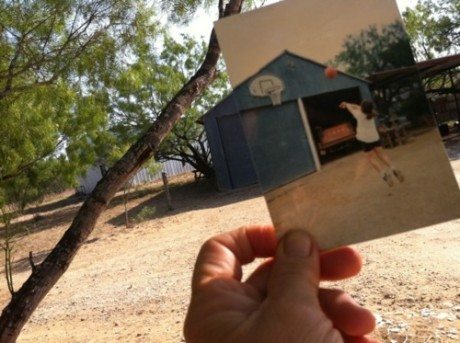 That’s the idea behind this tumblr, which invites people to submit photos from their past, re-photographed in the same place. 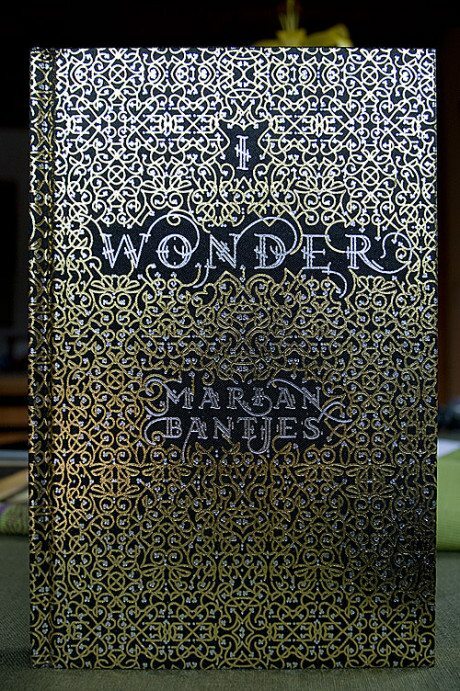 Some are mawkish, some are really quite sweet. 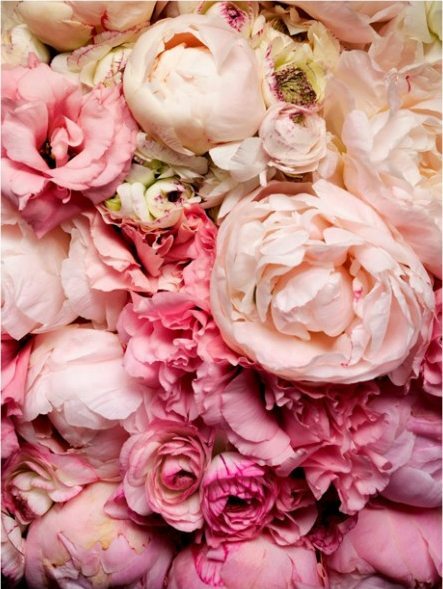 Pantone named Silver Peony one of the top ten colors for Spring 2011 fashion. It’s a delicate pinkish silver color that would look lovely on walls as well as waists.This direct from the Pink Flower Love blog. 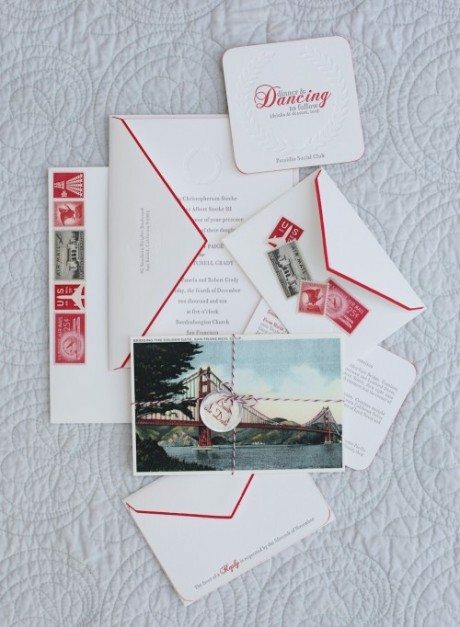 Another attractive set of wedding stationery – it’s unusual to see bright red as a wedding theme/colour – but I think here the use of red as a nod toward a retro-postal theme is really striking! 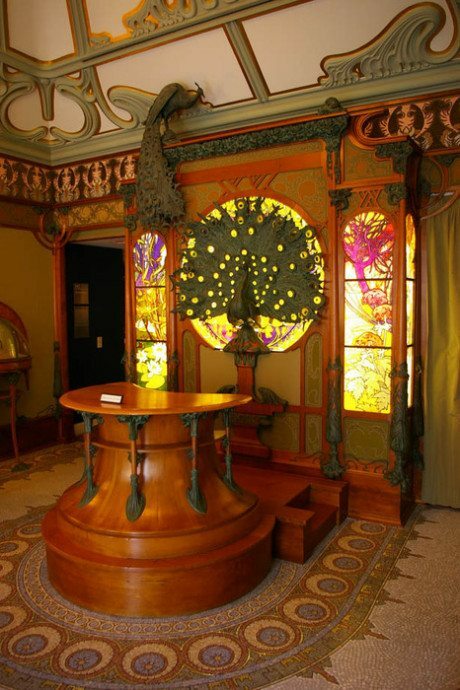 Art Nouveau artist Mucha designed this store for the Parisian jeweler Georges Fouquet in 1900.